Training video. 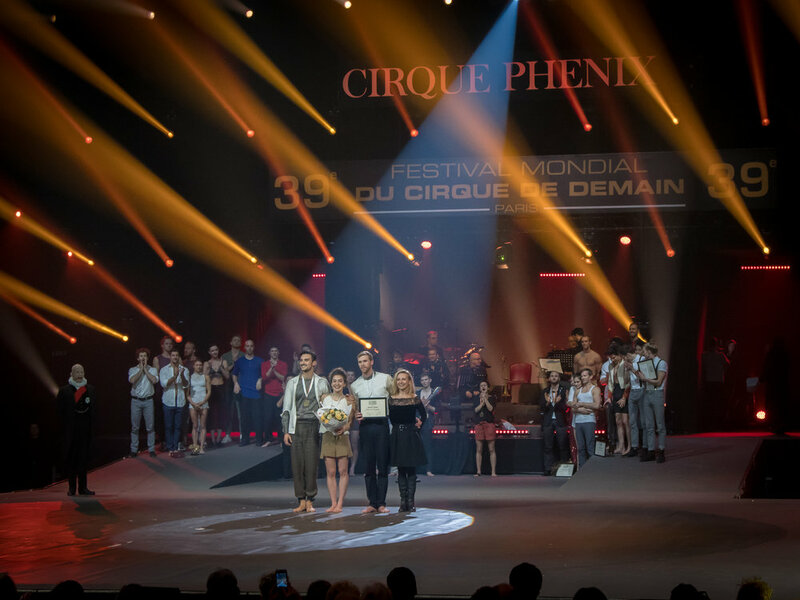 Video of their award winning performance at the Festival Mondial Du Cirque De Demain will be available soon. Full video of the Aerial Hoop act to follow later today.